Posted on 05.02.2015 by Martin Bernhardt. 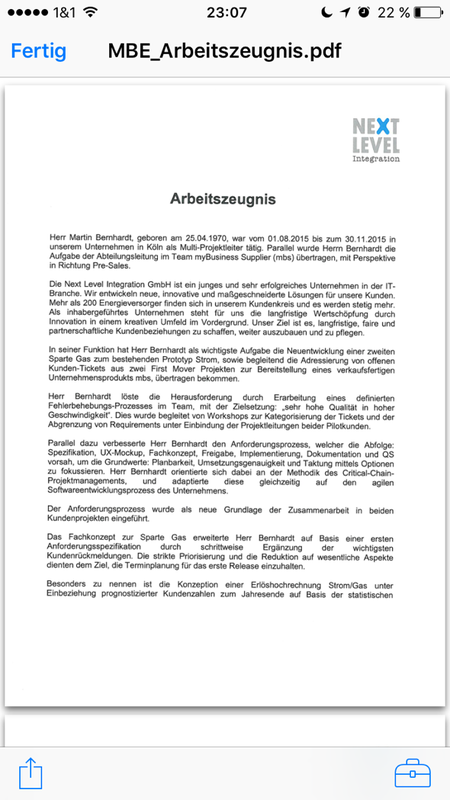 Zeugnisse und Referenzen: Martin Bernhardt, geb. Grote, 25.04.1970.
about the next level of integration. 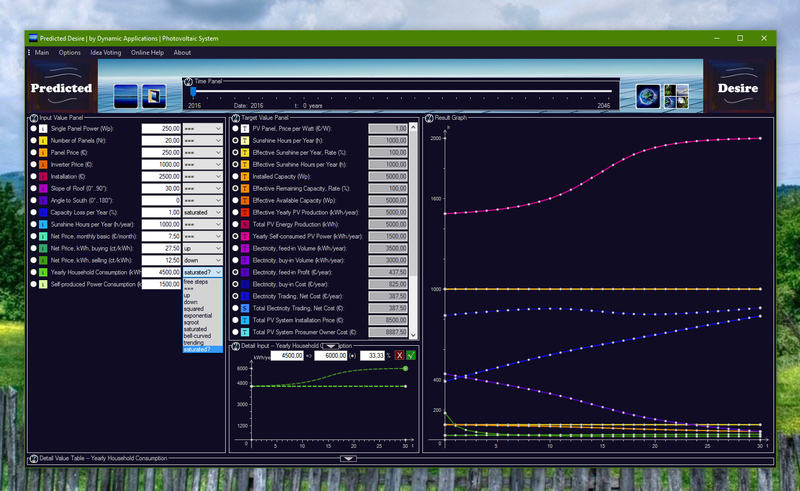 automized energy market communication, based on edi@energy protocol. used to build web client/server solution “mbs” (myBusiness Supplier) that allows to order an energy supply contract, online. automized processing based on Java/Eclipse “activiti” processes, and BIRT (Business Intelligence and Reporting Tools) Template generation, including automized billing for online customer communication. 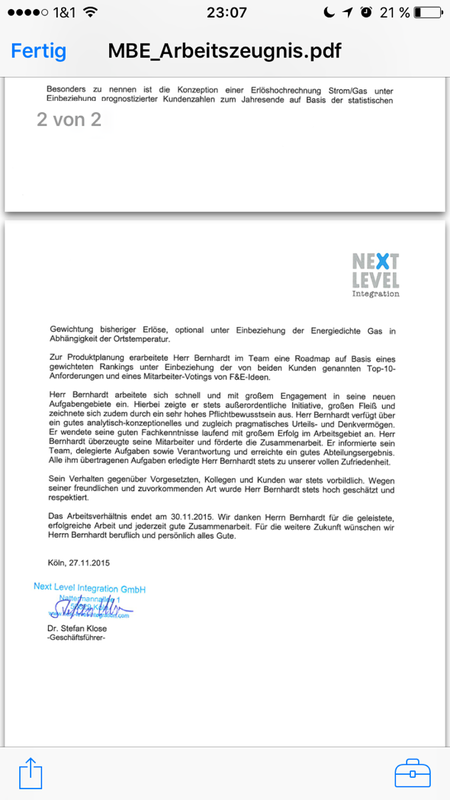 my task at Next Level Integration was – apart from project management and customers – to lead the mbs developer core team as head of mbs department, namely T. Niu, M. Korsch, A. Braun, L. Baab, M. Lohmeyer, and D. Reiche, supported by A. Loerzing (QA), K. Neuwald (UX) and S. Yeni (UI dev). pretty smart bunch of young developers out there. it was a pleasure to work for you guys. stay motivated. 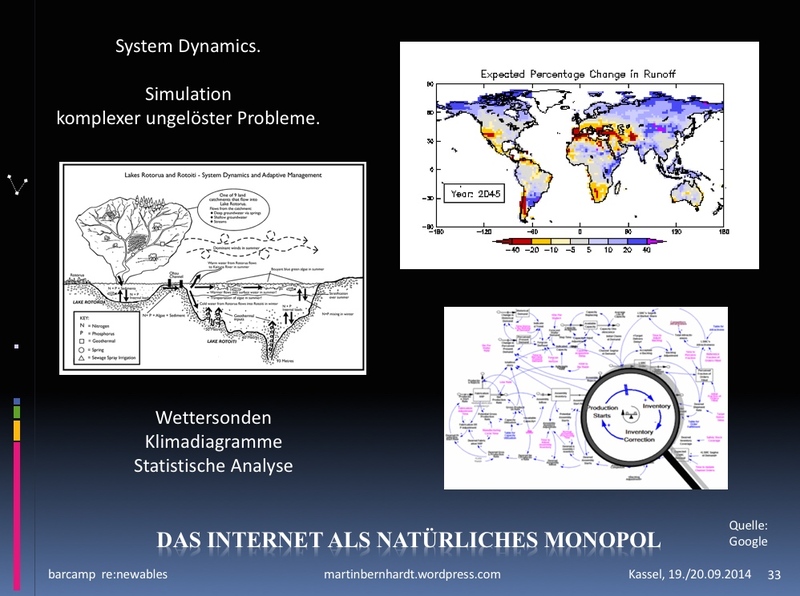 about system dynamics. A methodology to describe the behaviour of complex systems over time. see wikipedia on system dynamics for this part (following section in german, an old european dialect of 20th century, which actually still uses to be my home language, for ease of understanding). 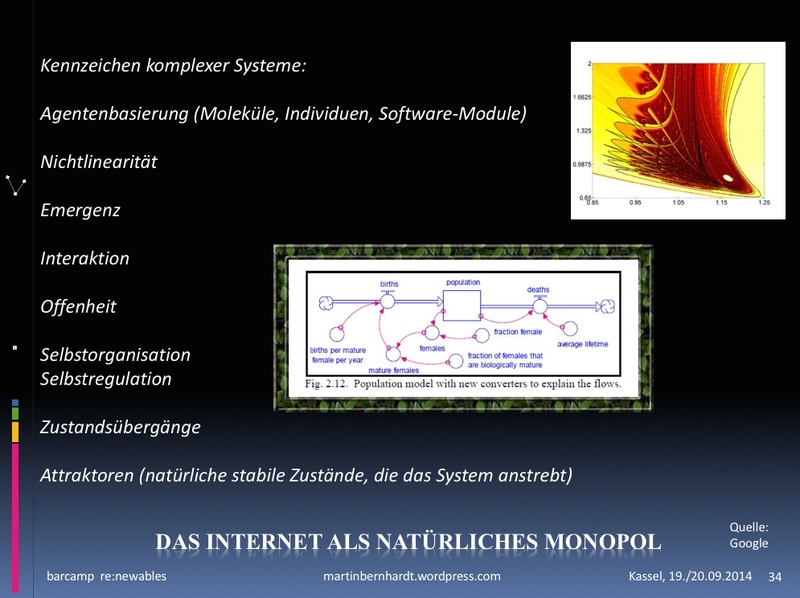 Man stelle sich System Dynamics (vgl. 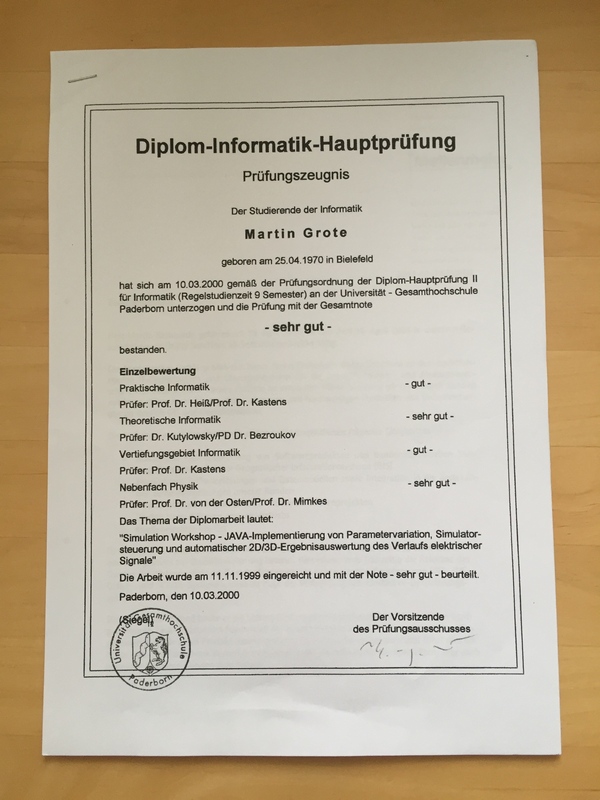 Wikipedia), (Gabler’s Wirtschaftslexikon”) wie eine handelsübliche Software vor, die Zahlen und Diagramme zeigt – nur dass man jedes Eingabefeld über einen rechten Mausklick in eine Zeitreihe verwandeln kann. 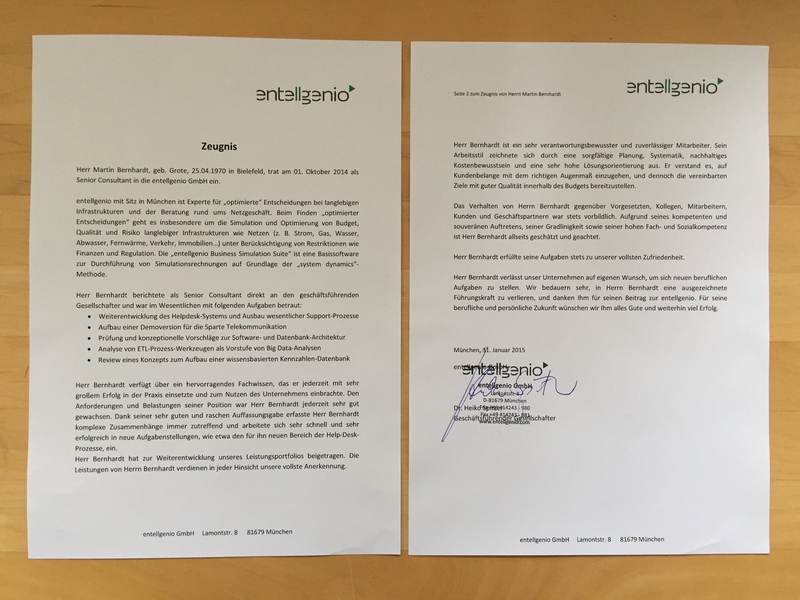 Somit ist jegliche Form der Planung zeitlicher Veränderungen abbildbar, etwa im strategischen Asset Management (Netzausbauplanung). 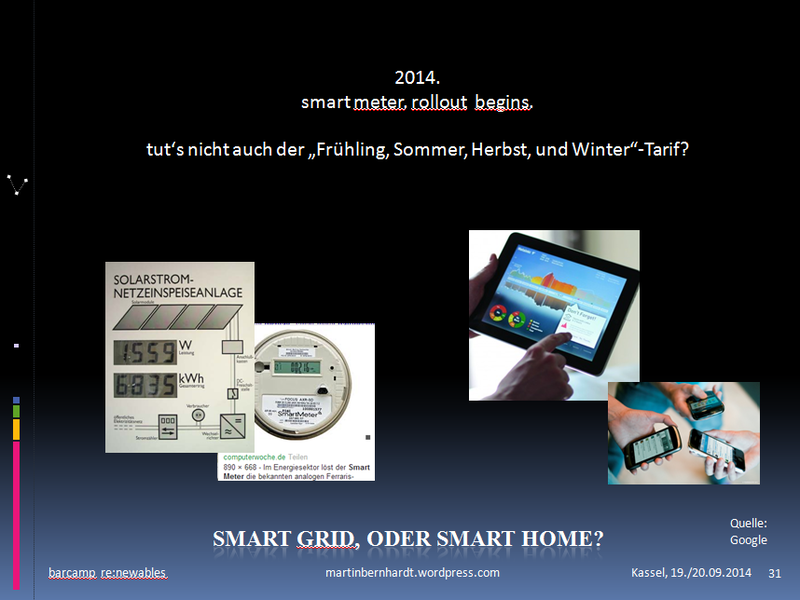 Als Beispiel kann der Einbau von Smart Metern und Regelbaren Ortsnetztransformatoren in ein herkömmliches Stromnetz angesehen werden (“Smart Grid”) – entscheidend ist nicht die Machbarkeit an sich, sondern der richtige Zeitpunkt. 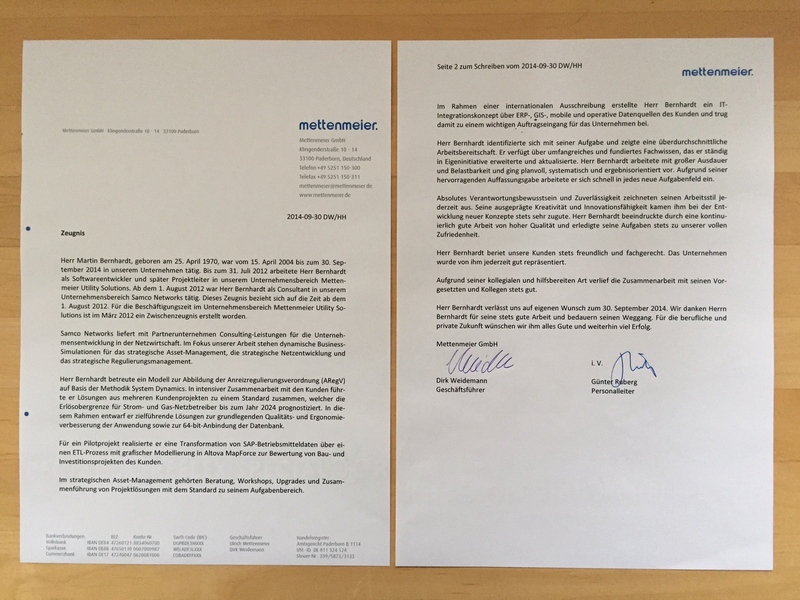 Denn dieser bestimmt das Verhältnis von Kosten zu Nutzen zu verfügbarem Personal. 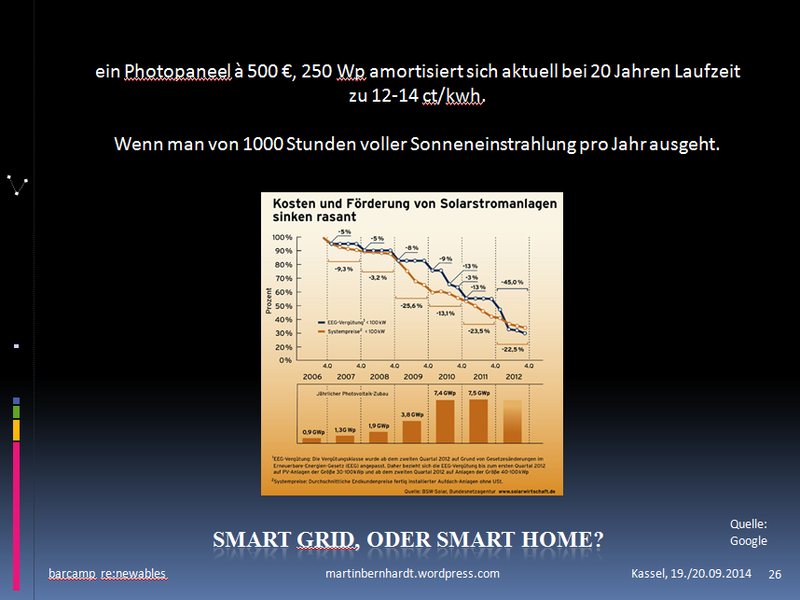 Ein einfaches Ursache-Wirkungs-Diagramm dient als Grundlage; stellt man den Zeitregler ein Jahr weiter, so laufen alle Maßnahmen (Neubau, Wartung, Inspektion, Umbau/Typumwandlung, Stilllegung) genau ein mal ab, und die entsprechenden Kosten/Erlöse (OPEX/CAPEX/EBITDA/Net Profit/DCF) fallen an. Die resultierenden zeitlichen Verlaufsdiagramme sind in System Dynamics theoretisch präzise auf Basis der angesetzten Prämissen. about entellgenio.com – strategy consulting. 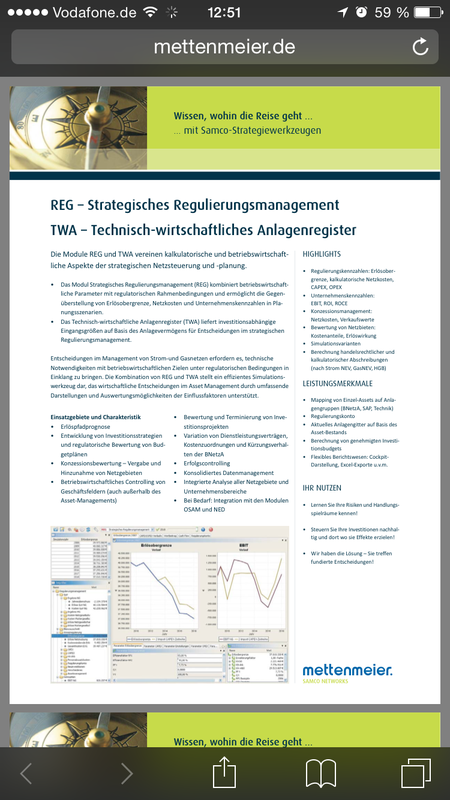 a reference, 2014-2015.
strategy consulting, pre-sales, customer workshops, standardization, and fine-tuning of a system dynamics approach. 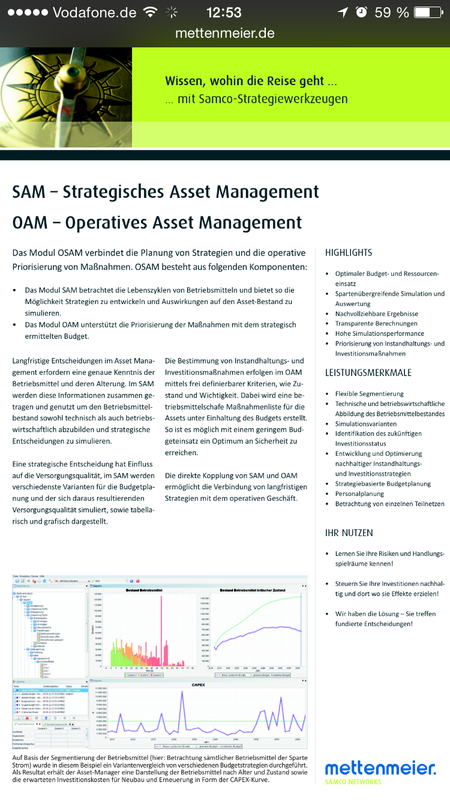 Mettenmeier GmbH Samco Networks – a reference, 2012-2014.
about content, management, and topics. creating a mobile, .NET-based, offline-capable Geographical Information System. Extraction of mobile SQLite databases, creating mobile workflows and processes, and synchronisation of GIS and work process data from Tensing mobile to a Smallworld GIS based Server – product and project/team management over 5 years. including automated roll-out to overall 160 mobile workers at construction site. 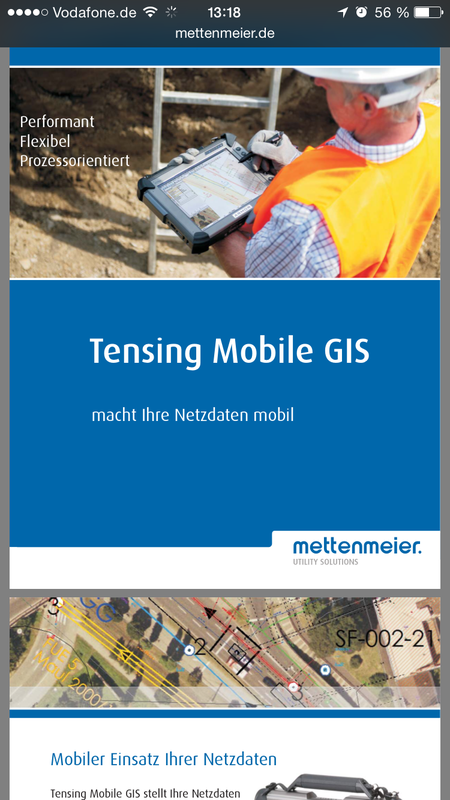 about Tensing Mobile GIS at mettenmeier.de – an intermediate reference: 2004-2012. 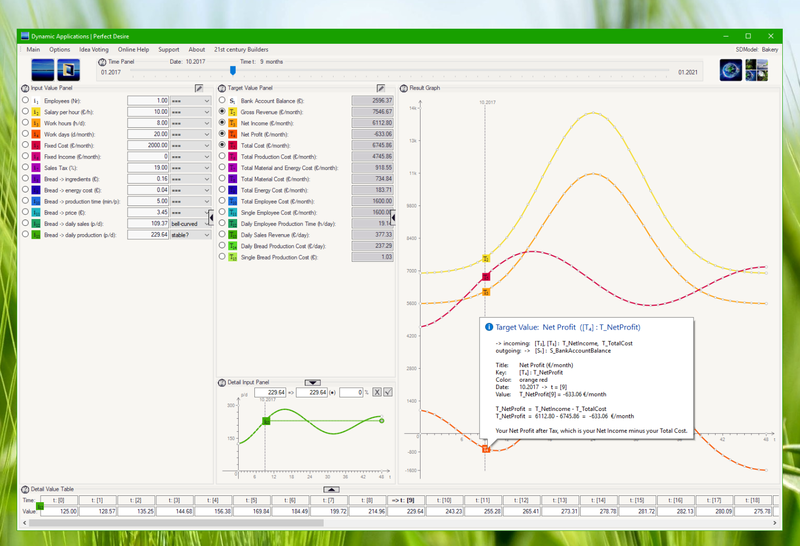 Simulation Workshop – a 2D/3D simulatior for reflection, crosstalk and electromagnetic effects of microelectronic on printed multi-layer boards. Including first experiences in e-learning. about 1. & 0. for a diploma thesis. ==== ==== ==== ==== | .